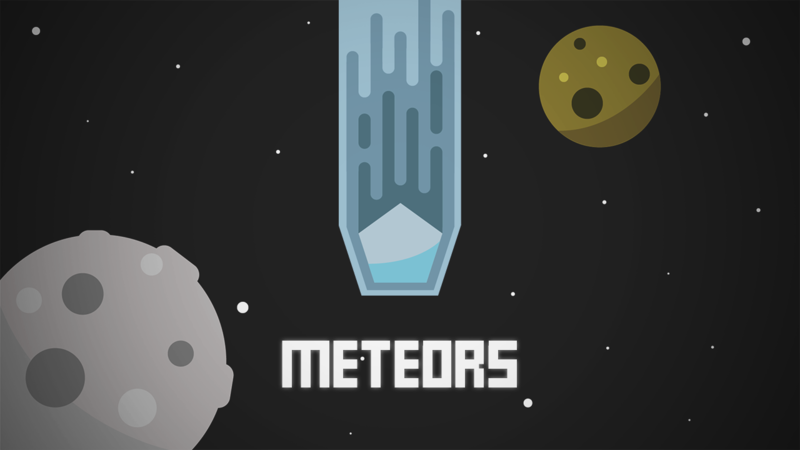 Meteors is a small casual game for Windows and Android that seeks to protect the earth for as long as possible - but how? Very easily! 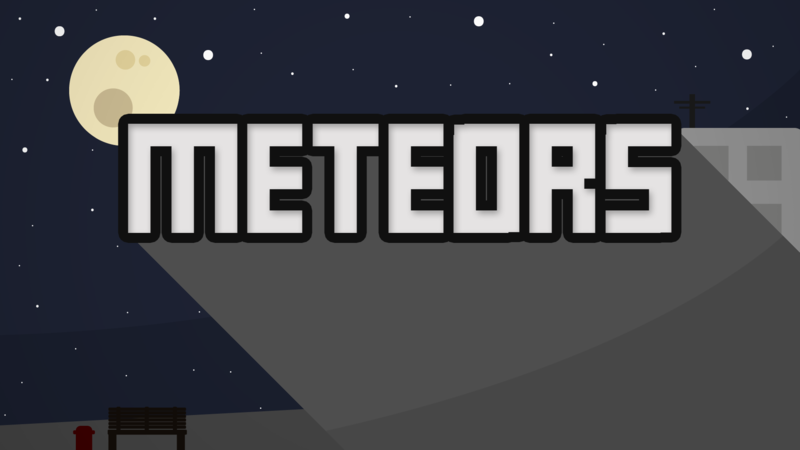 You have to destroy the meteors coming from above. 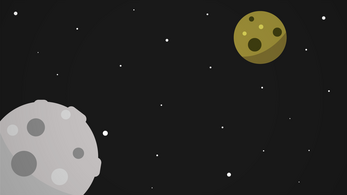 But that is easier said than done, because in addition to the normal meteors, there are also larger meteors, so-called bosses, which are much harder to survive. But since meteors alone are not enough, there is more! - Saddle rivets that should not be destroyed, as well as additional items that help you properly protect the earth for a long time. 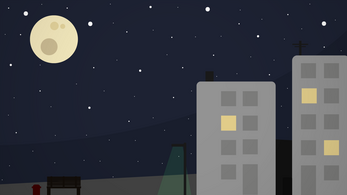 Windows: Normal meteors can be destroyed by a click. Boss meteors can be destroyed by alternating right click on the left. A left click on saddle rivets destroys them, while a right click removes them without losing the game. Left-clicking on the RedMeteor item activates it for 10 seconds. - All other items can be activated by a left-click or via the hotkeys or buttons, if these items were previously purchased in the shop. 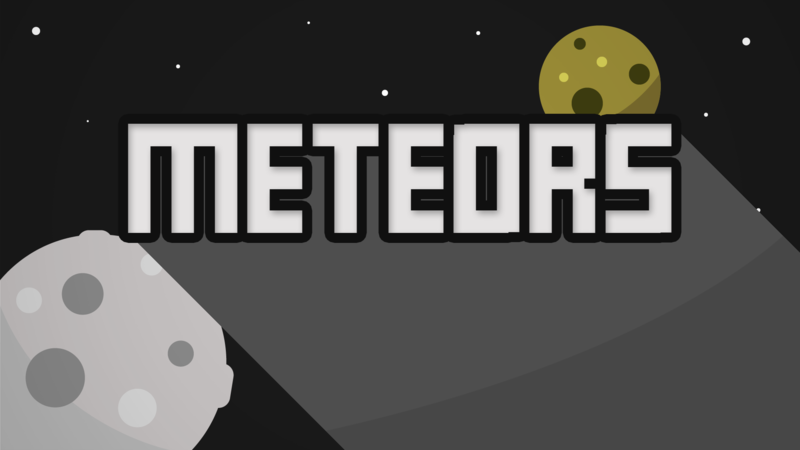 Android: Normal meteors can be destroyed by a click. Boss Meteors can be destroyed by alternating click on the rights and Linkedisplayseite. A click on saddle rivets destroys them and you lose immediately. Clicking on the RedMeteor item activates it for 10 seconds. - All other items can be activated by a click or via the buttons, if these items were previously purchased in the shop. 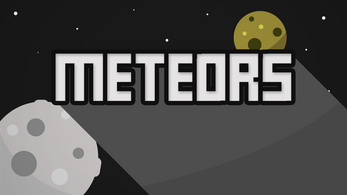 Thank you for downloading METEORS. We hope you have some funny moments with this game.